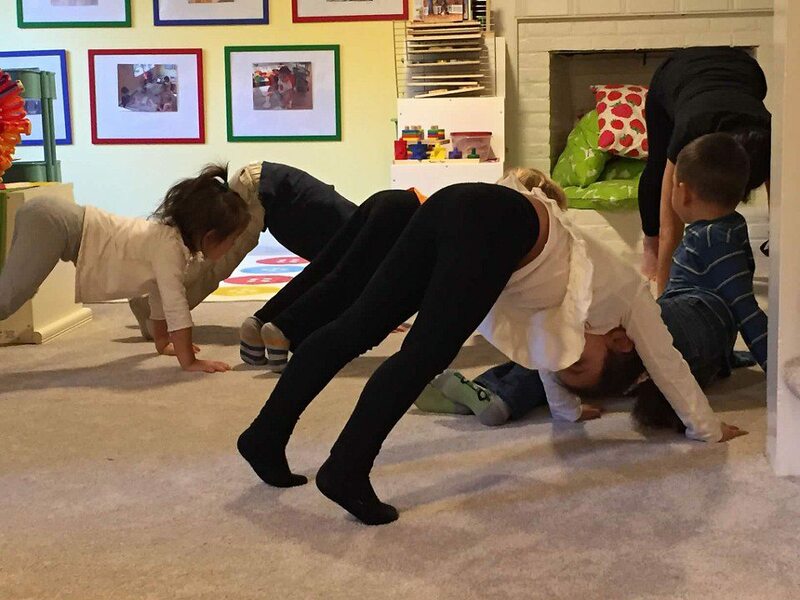 Animal Storyoga is a program for preschoolers ages 2 years, 9 months and above. Animal Storyoga is an eight-week class, meeting one hour each week. Parents can drop their child off for this class, returning at the end of the lesson. This class has a size-limit of ten, and will be co-taught by Kathryn, and by children’s yoga teacher Sharon Marrama, owner of Here Comes the Sun Yoga of Lynnfield. During Animal Storyoga, children will begin by reading a non-fiction book about a specific animal. They will then engage in a 15-20 minutes yoga session with Miss Sharon. During their yoga session, they will learn a specific yoga flow that relates to the animal being studied, as well as engage in creative movement that they feel emulates the characteristics they’ve learned an animal possesses. Following the yoga lesson, the children will also hear a read aloud of a fiction book that features the animal they’re learning about and discuss various features in the two books that make them different, by comparing the two types of books and story lines. 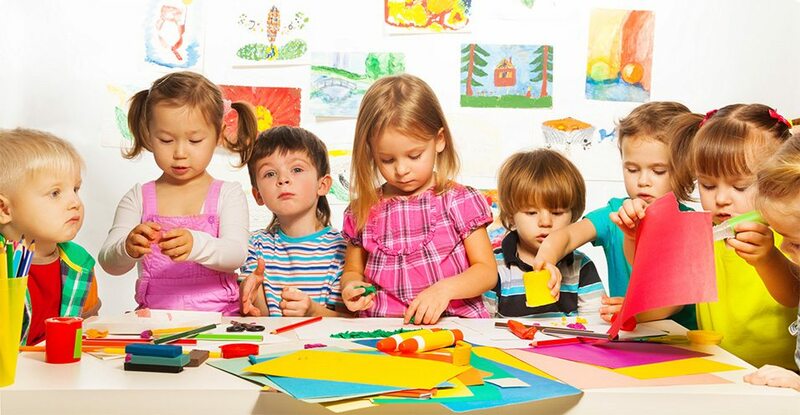 The class will end with a group art project and some independent activities relating to the animal the group studied that day. If you are interested in enrolling your child in Animal Storyoga or are looking for more information, please contact Kathryn through the web form or call 617-680-2728. For session dates, please check the “Session Dates” tab; to register, use the “Registration” tab.